Prototyping for Web and Mobile. 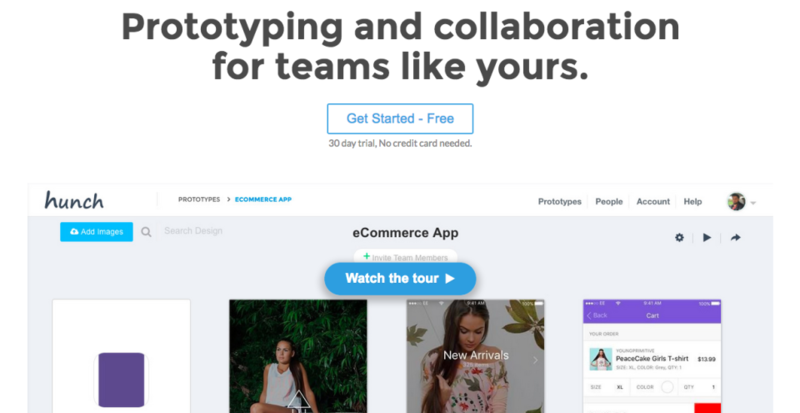 Turn your designs into clickable interactive prototypes. Collaborate with your team to perfect your app flows and User Experience. Share a link to gather comment feedback.